Experts agree. Georgia's DUI laws are exceptionally hard on drinking drivers. Under the "less safe driver" provisions, motorists can be convicted of DUI even when blood alcohol levels are below 0.05 grams. And when alcohol levels exceed 0.08 grams, Georgia judges have no choice but to sentence drivers to jail. 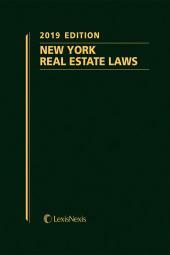 This one-volume, case-bound reference does much more than compile short summations of relevant cases. 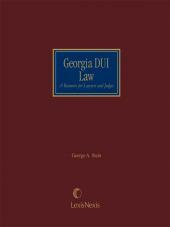 By providing in-depth analysis of a series of representative cases, Georgia DUI Law highlights the seemingly minor factual variations that can affect the court's reasoning and ultimate holding. Georgia DUI Law will help you rebut all statutory inferences, attack the accuracy and efficiency of the Intoxilyzer 5000, the machine normally used to determine a "per se" (0.08) violation, and identify lapses and inconsistencies on the part of the state. 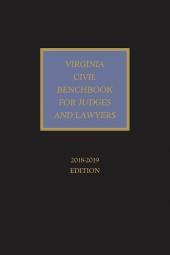 It supplies the guidance you need to structure a more successful legal argument, conduct more effective investigation and discovery, and deliver more compelling opening and closing arguments. 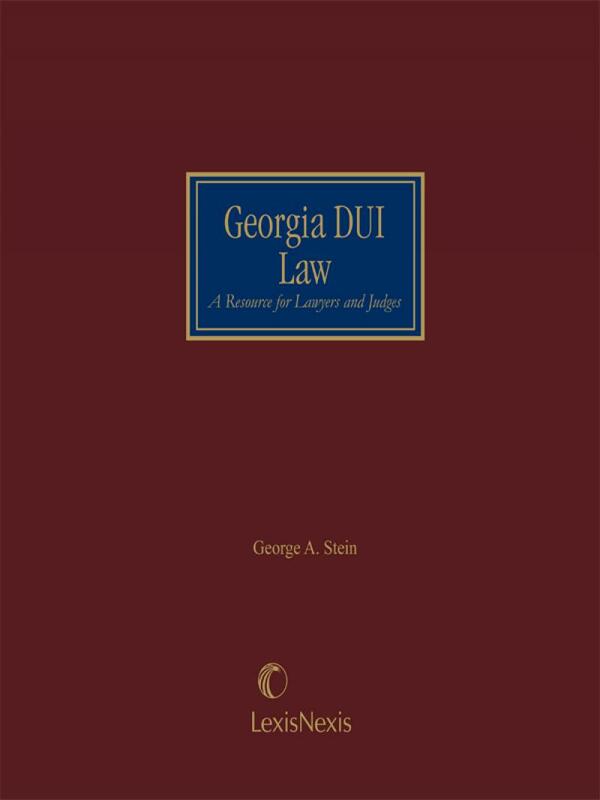 Georgia DUI Law includes numerous references to the Official Code of Georgia.